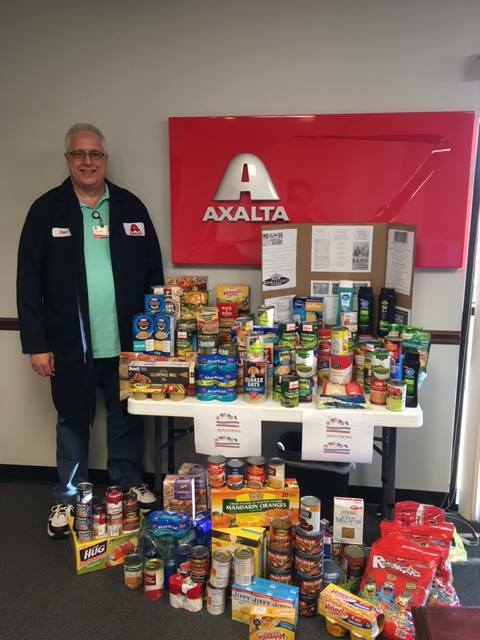 If interested in hosting a food drive to help stock our Pantry, here are a few examples which yielded successful results from some of our partners. We encourage every business, church, school to collected donations on a monthly basis. Our goal is to continue serving our brave men and women for fighting for our freedom. Please contact M.A.S.H. Pantry & Resource Center for monthly pick-ups. 1. Set up a food donation station at your establishment then schedule a drop-off/pick-up of donations on a regular basis. 2. Ask your community organization (i.e. business, veteran group, church, school, youth group, etc.) for permission to organize a Food Donation Drive. Schedule a date and time with M.A.S.H. Pantry for your drop-off/pick-up. 3. Promote a casual day or week throughout your office. Offer the choice of monetary or food donations and arrange drop-off/pick-up. Thank you for supporting our local Heroes. Click here for our Needs list, Request a Box, and Drop off locations.